The Japanese taste room in quiet tone colors and using wood materials gives the feeling of warmth. 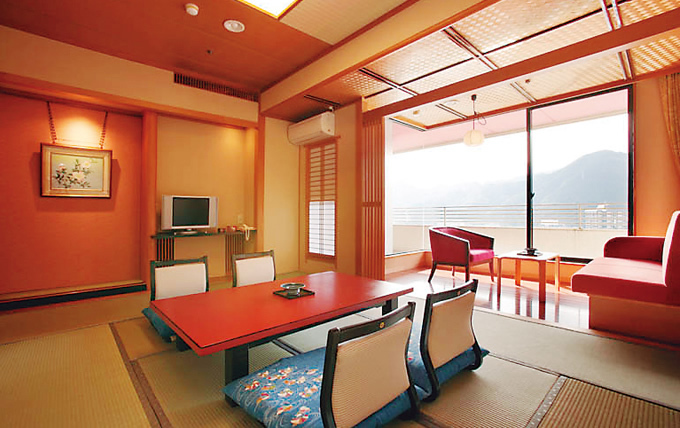 It has a 15.5m2 Japanese-style room and a Western-style twin-bed room. The ample and elegant space allows a family to stay in a relaxed and comfortable manner.